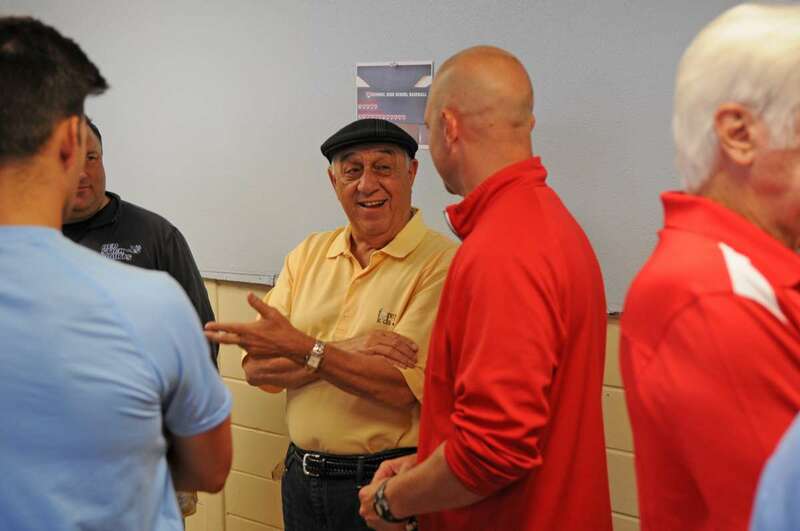 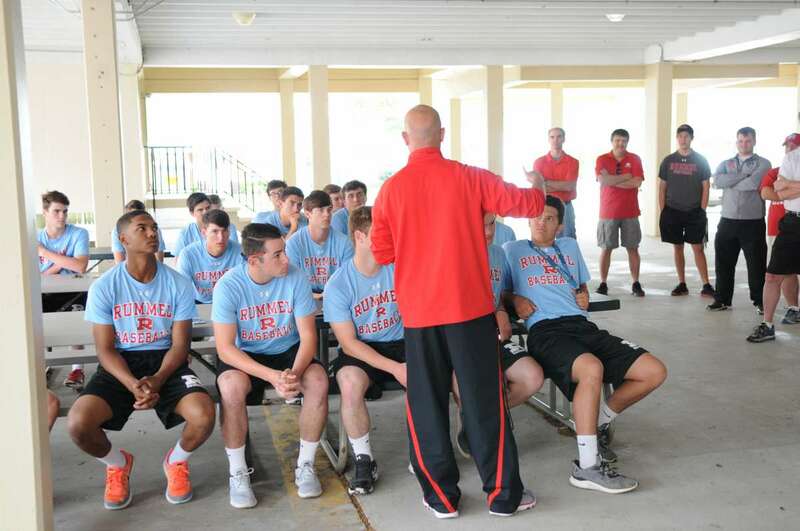 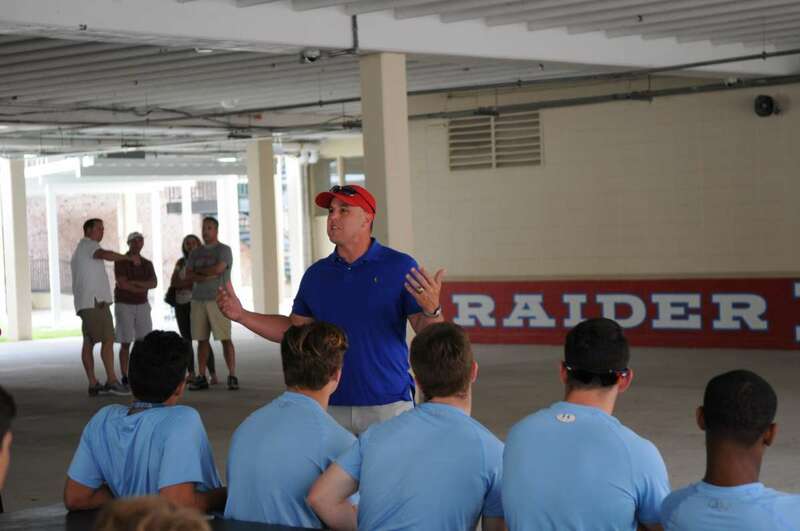 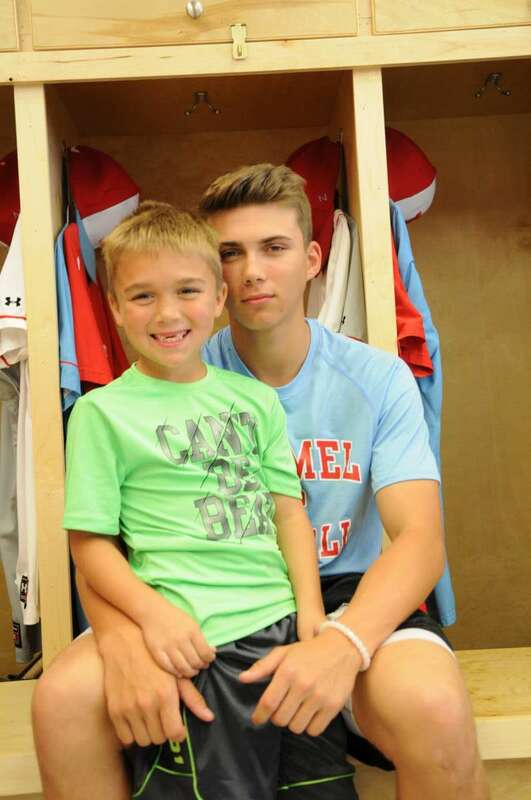 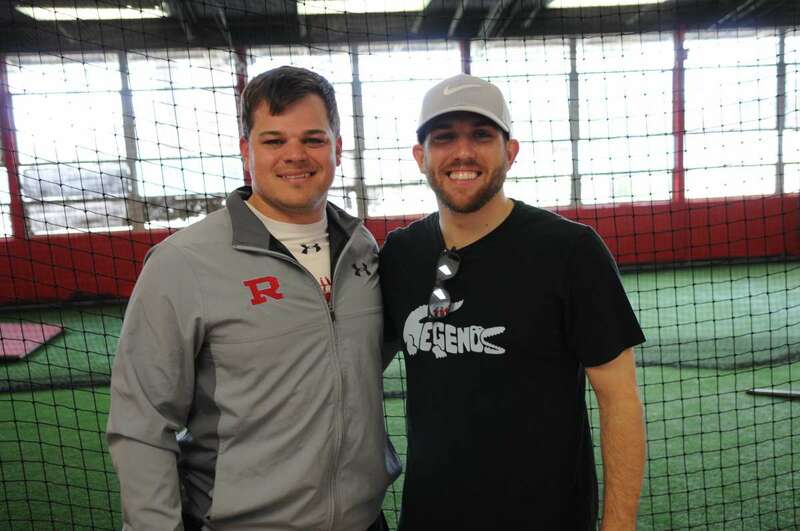 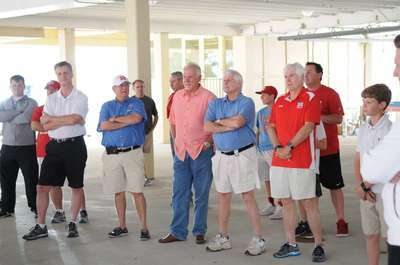 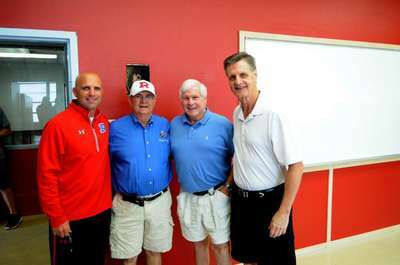 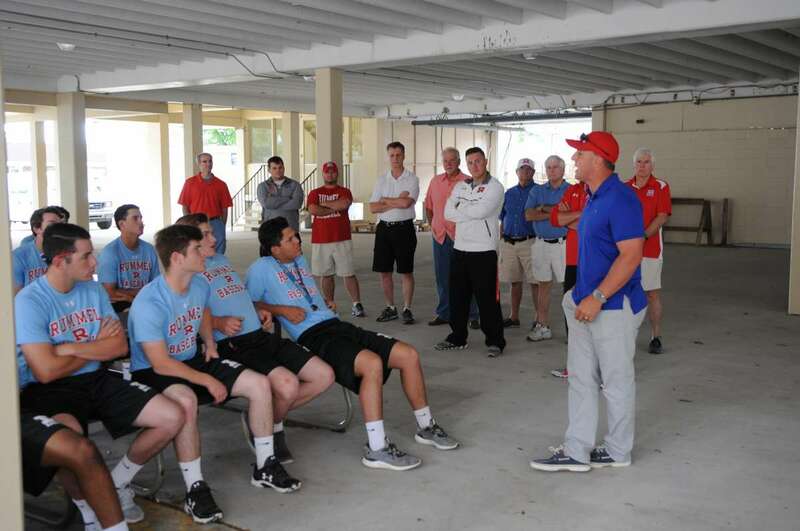 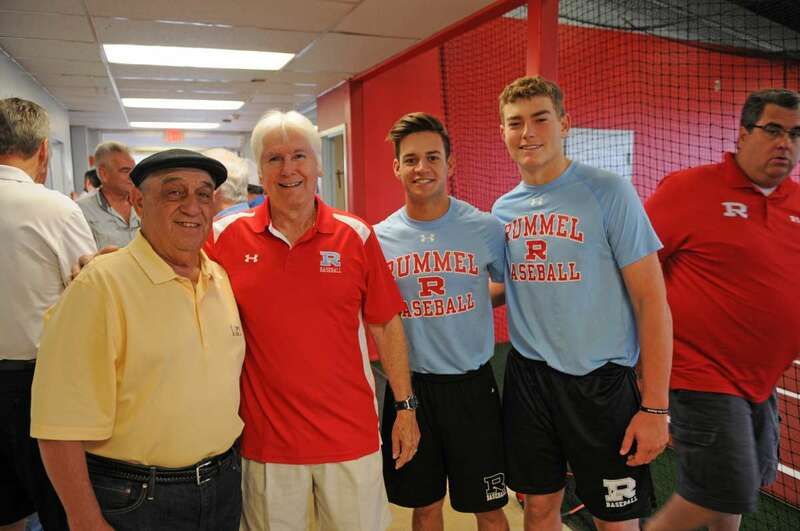 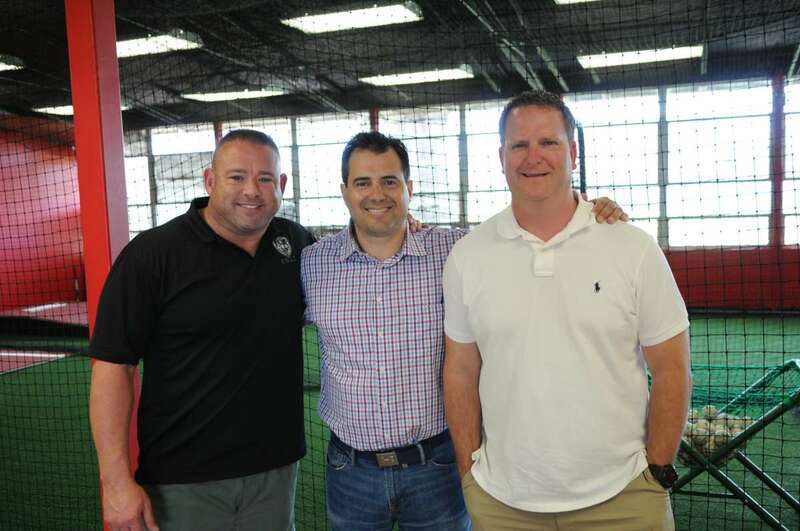 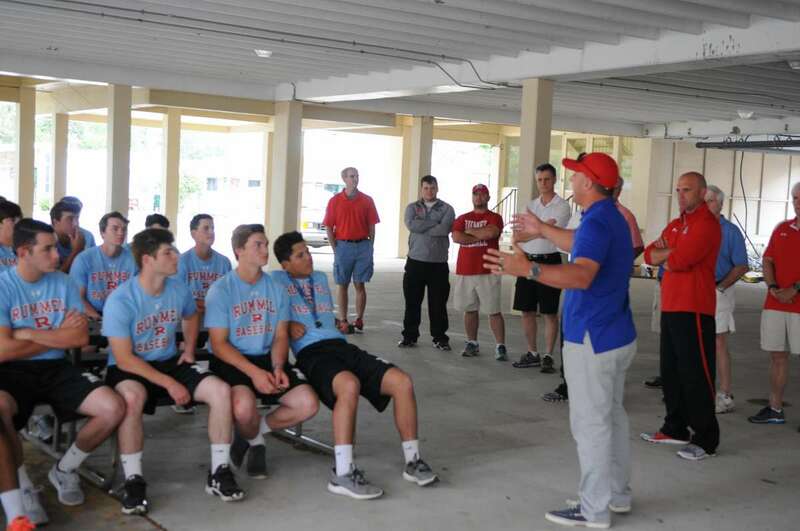 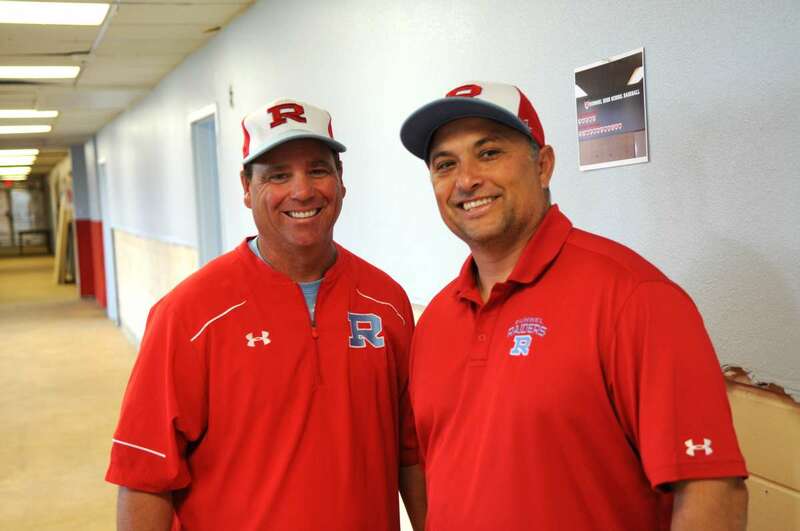 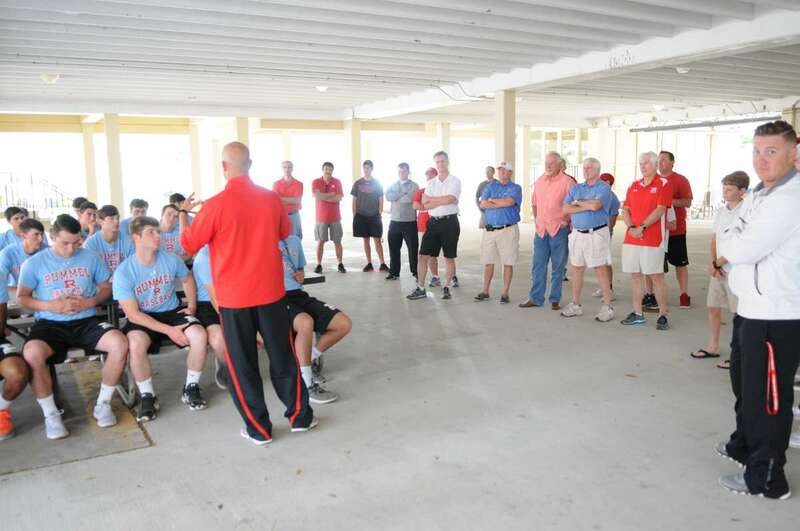 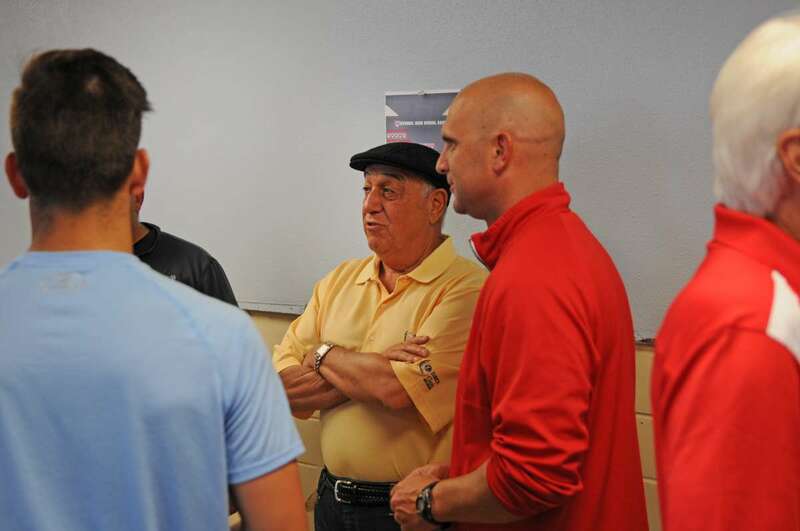 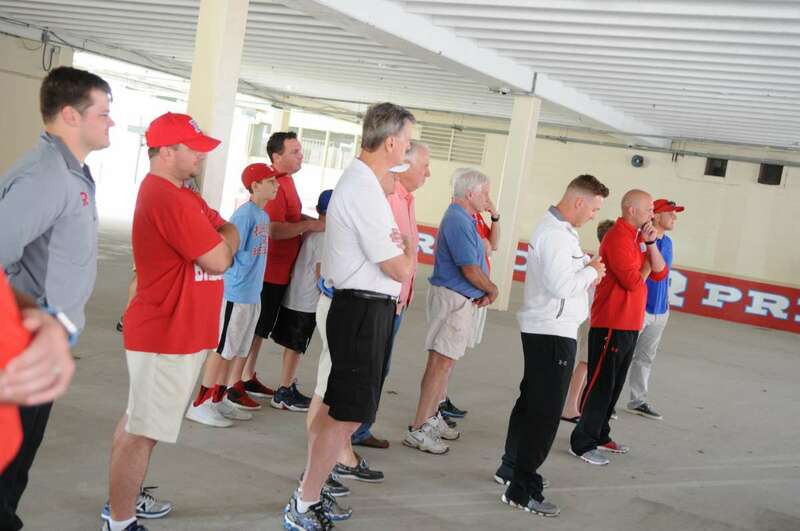 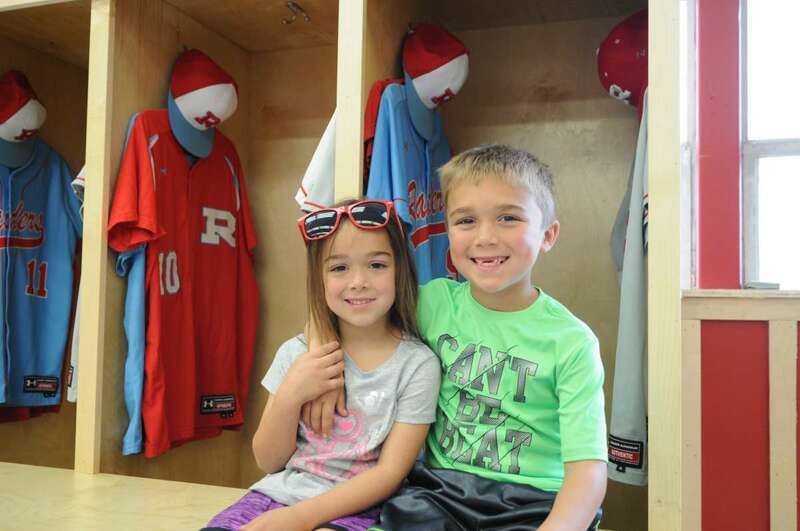 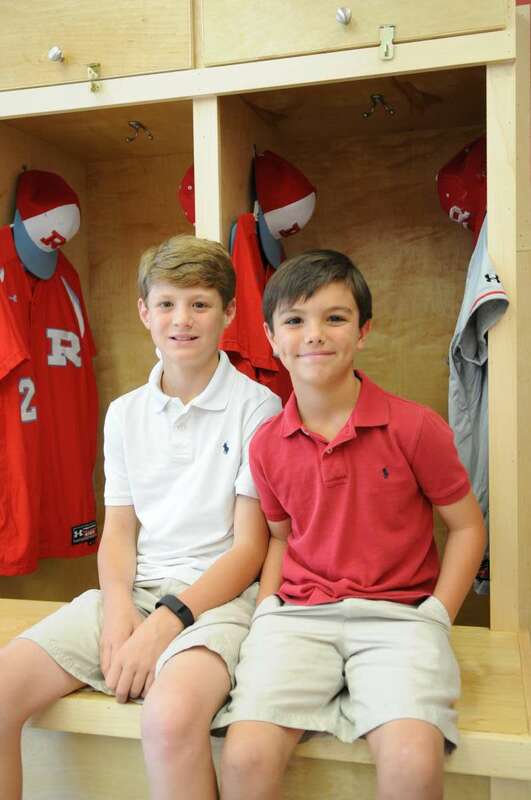 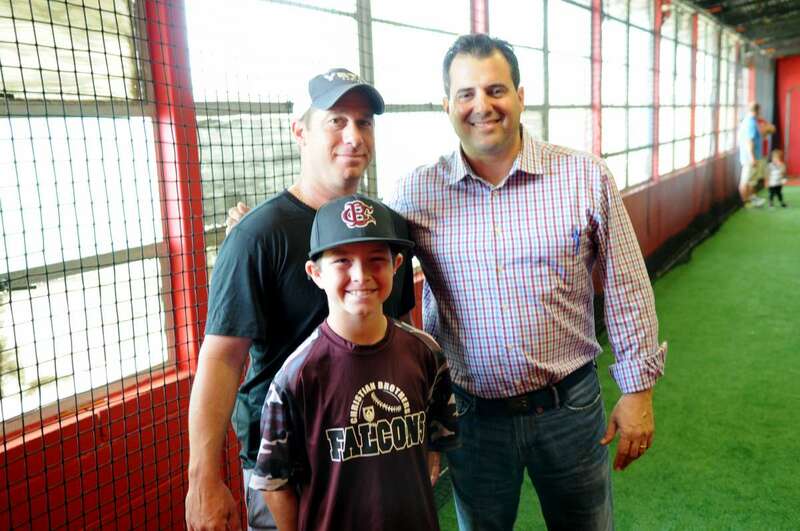 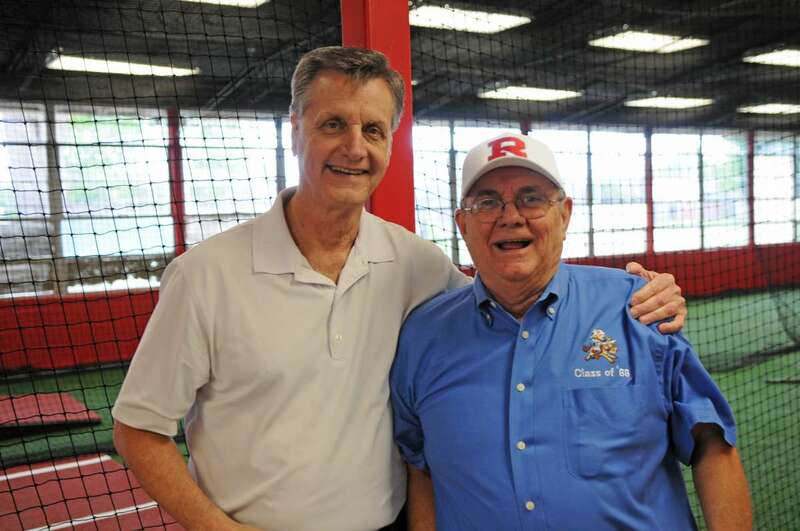 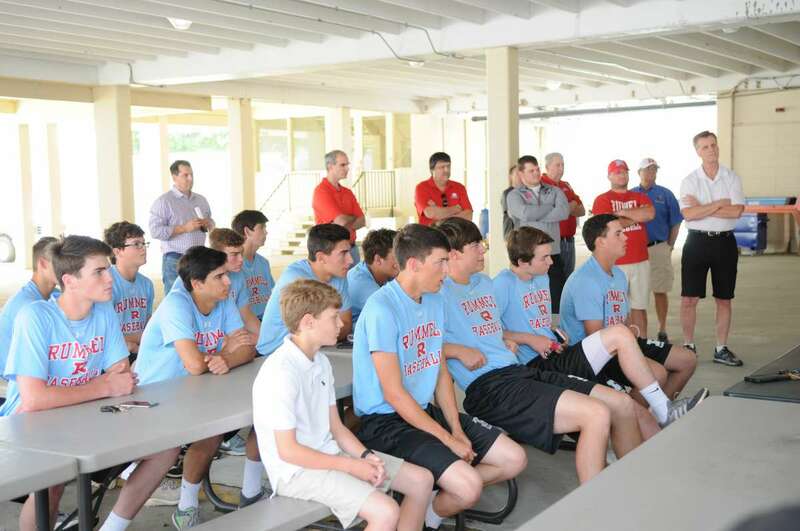 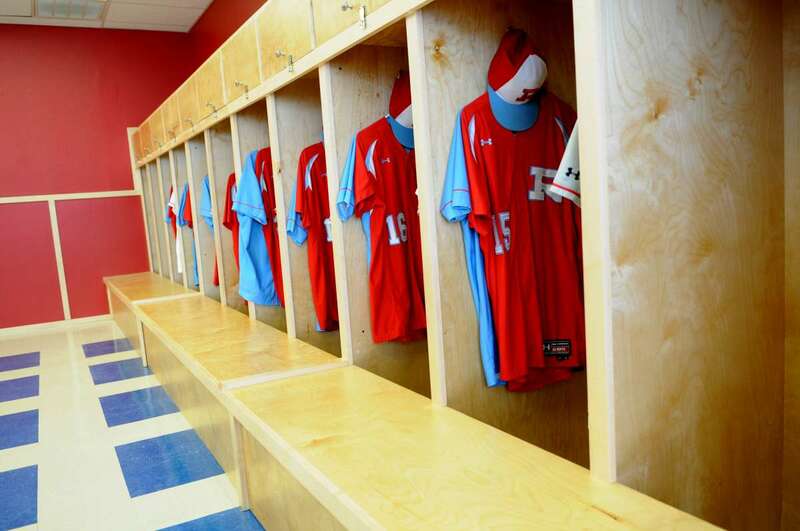 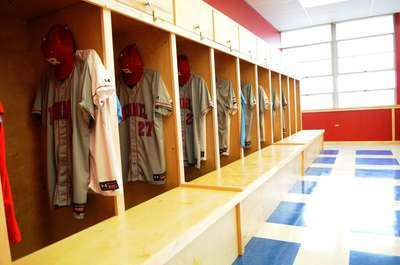 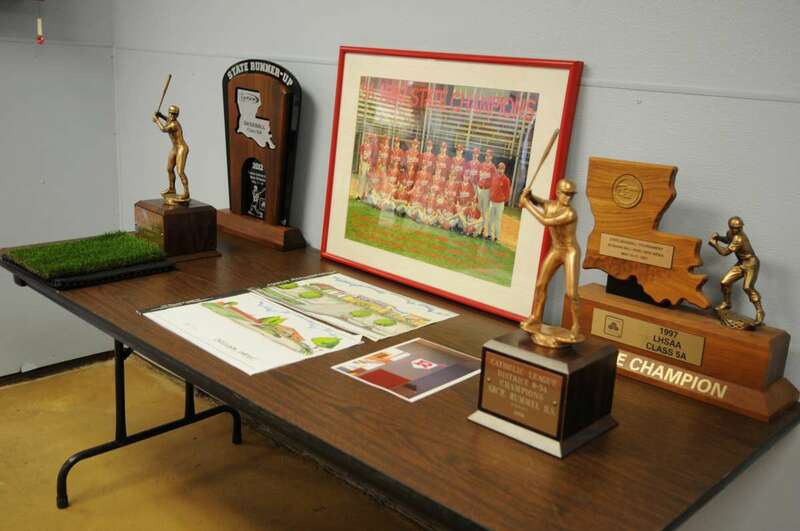 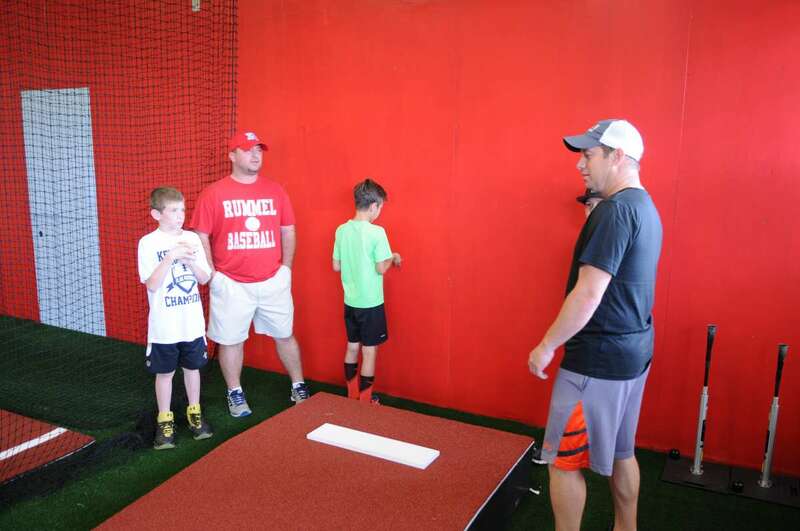 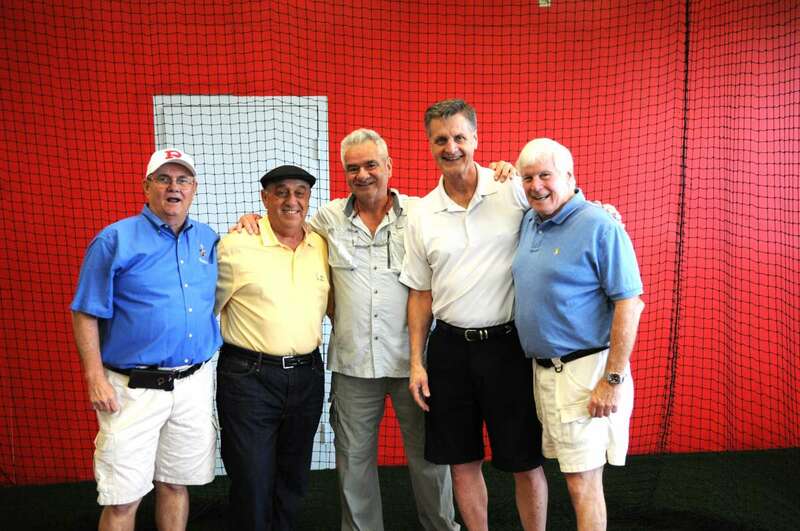 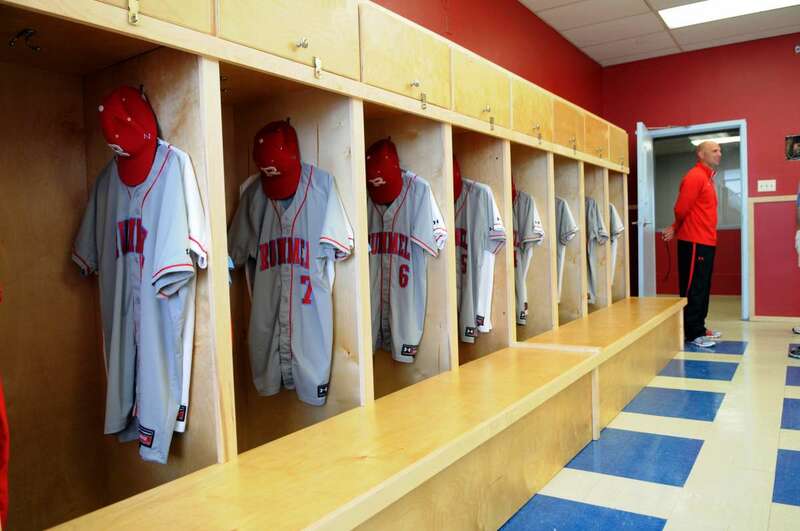 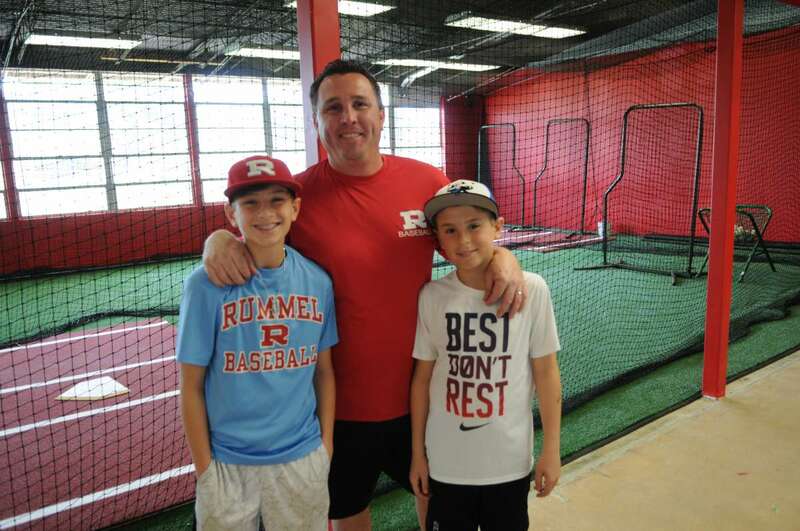 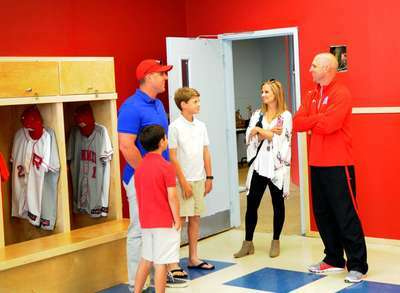 On Saturday, the Raider Baseball team and the Athletic Department held an Open House for the new hitting facility and locker room located on the previous junior high campus. 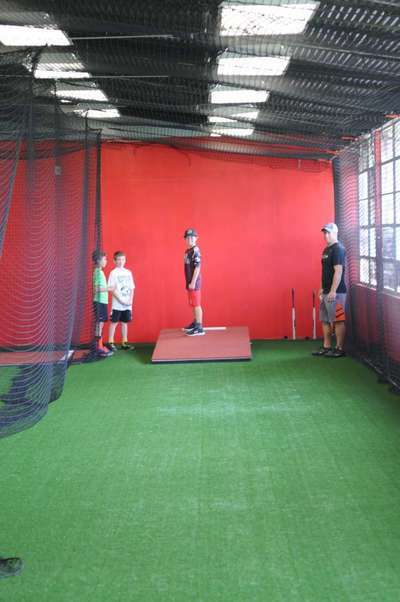 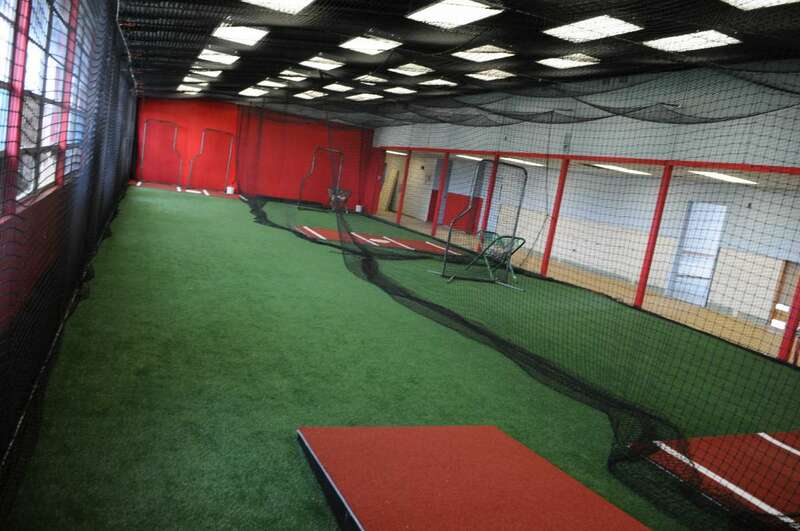 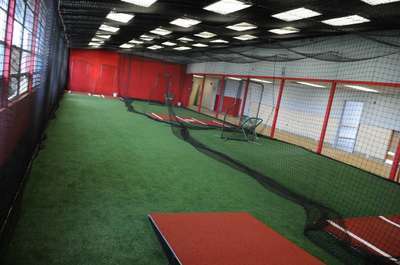 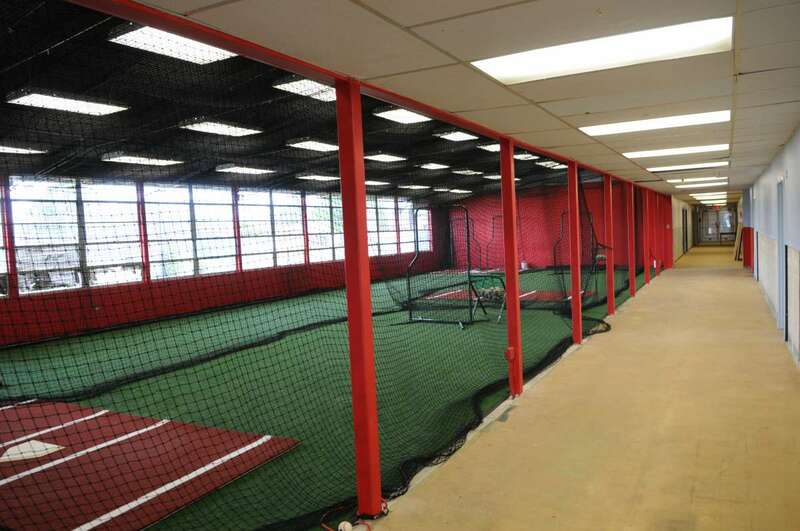 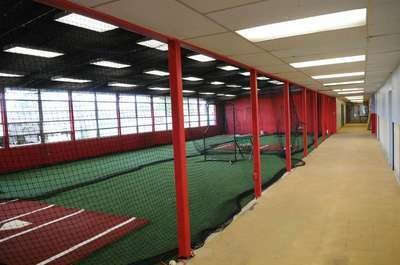 Step one of the facility features a baseball locker room, a double turf batting cage, and a bull pen. The project is continuing with carpet in the locker room, display cases on the walls, and a wall of honor for past teams. After the open house, former Raiders and professional players, Jeff Winchester and Michael Liberto spoke to the team and guests about their Raider experiences.